이 사업은 인천국제공항 영종도 자유무역지역에 있는 반도체 산업시설인 스태츠칩팩코리아의 공장을 건설하는 사업이다. 스태츠칩팩코리아는 반도체 패키징 및 테스트 기술력 분야의 선두기업으로 SCK3 공장(2015년 6월 완공)과 SCK5 공장을 건설하는 사업이다. SCK3는 총 100,117㎡ 부지에 60,000㎡의 규모로, 반도체 생산설비와 기술연구소, 사무실, 물류창고, 유틸리티 시설과 기숙사, 식당을 갖추었다. SCK5는 총 127,010㎡ 부지에 100,000㎡ 규모로 반도체 생산설비와 사무소, 자동화 물류창고, 유틸리티 시설, 식당이 계획되었다. 후에는 SCK5 공장 운영에 필요한 인력을 위해 SCK3의 기숙사를 증축하고 유틸리티 시설을 추가로 계획하여 산업시설 클러스터를 구축할 예정이다. This project is to build plants for STATS ChipPAC Korea, a semiconductor manufacturing facility located in the Yeongjongdo free trading zone near Incheon International Airport. 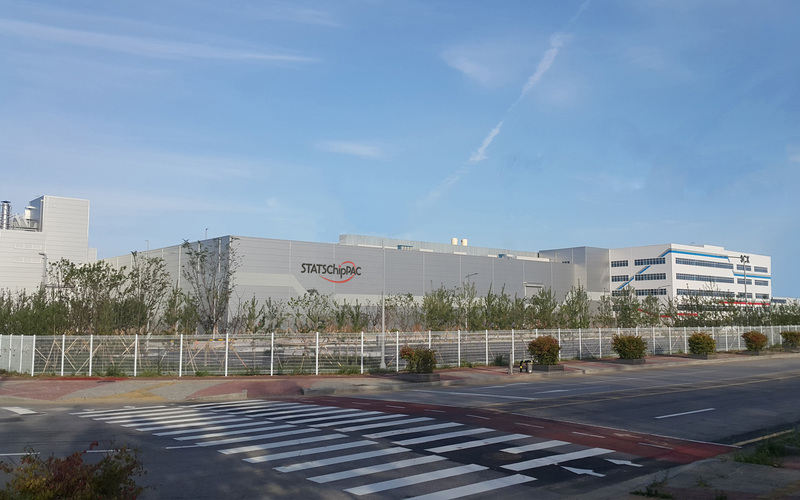 STATS ChipPAC Korea is a leading company in the field of semiconductor packing and testing, and plans to build an SCK3 Plant (to be completed by June 2015) and an SCK5 Plant. 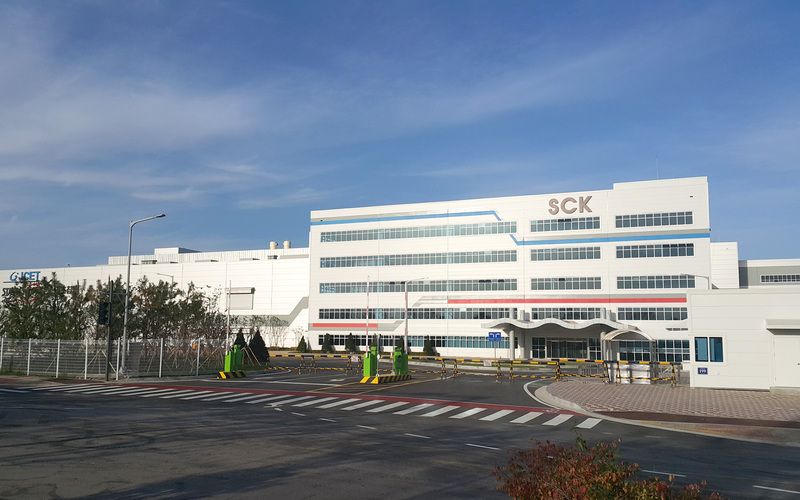 The SCK3 complex is to be as large as 60,000㎡on a site of 100,117㎡. It will include semiconductor production facilities, a technology research center, offices, a warehouse, utility facilities, dormitories, and a dining hall. The SCK5 complex is to be as large as 100,000㎡ on a site of 127,010㎡. It will include semiconductor production facilities, offices, an automated warehouse, utility facilities, and a dining hall. In the near future, the SCK3 dormitories will be expanded to accommodate the workforce needed to operate the SCK5 plant, and additional utility facilities will be established for the industrial facility cluster.